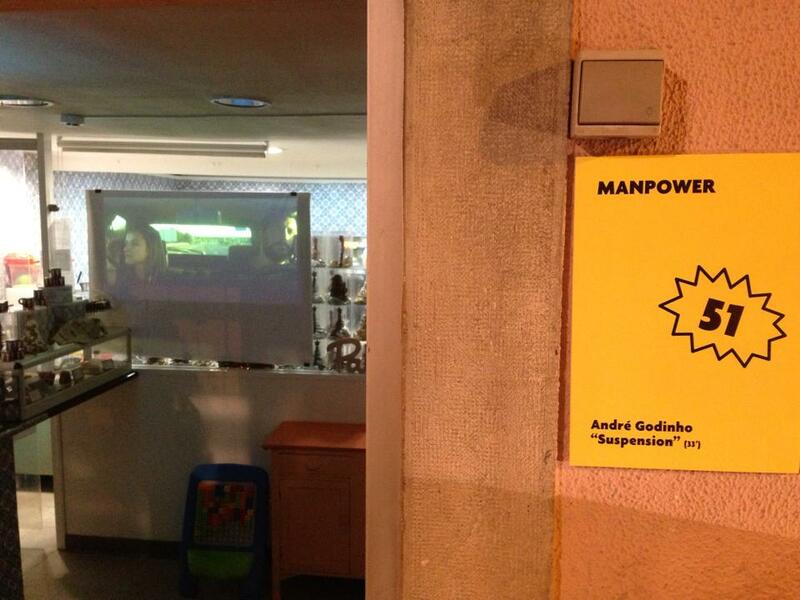 The one night event Manpower’14, that filled R. Poço dos Negros with exhibitions, concerts and performances. 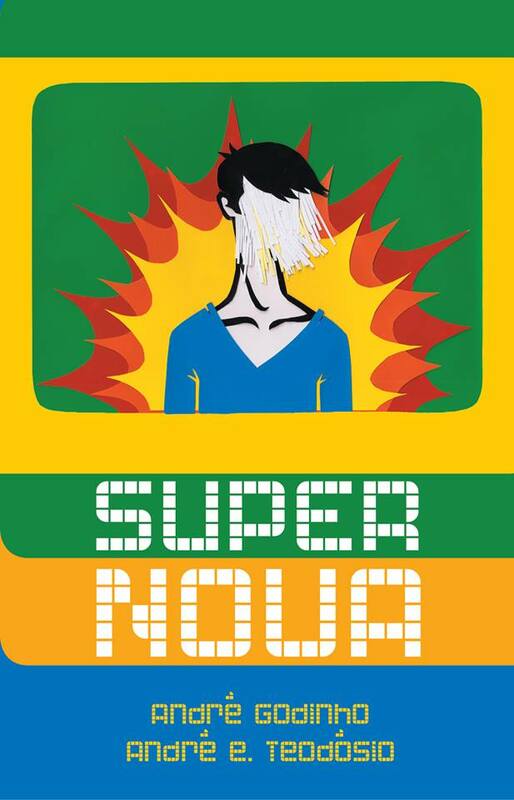 And where I presented the video SUSPENSION in a french patisserie and launched the book SUPERNOVA with André e. Teodósio. This is my first book! SUPERNOVA is a text written by André e. Teodósio and me, for Teatro Praga’s performance: SUPERNOVA. 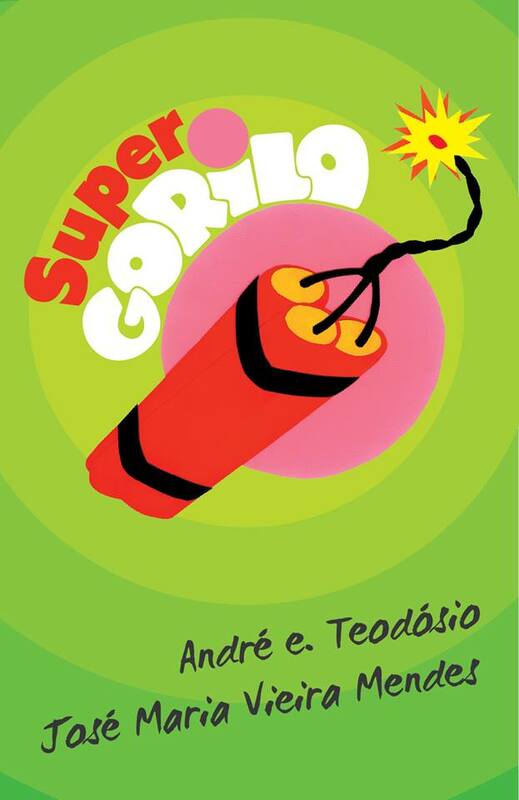 Now the text is published in publishing house Douda Correria, along with another text, SUPER GORILA by André e. Teodósio and José Maria Vieira Mendes. Both covers feature illustrations made by me. SUSPENSION is a variation of the video: PLANO 8/ SHOT 8, without the audio commentary. 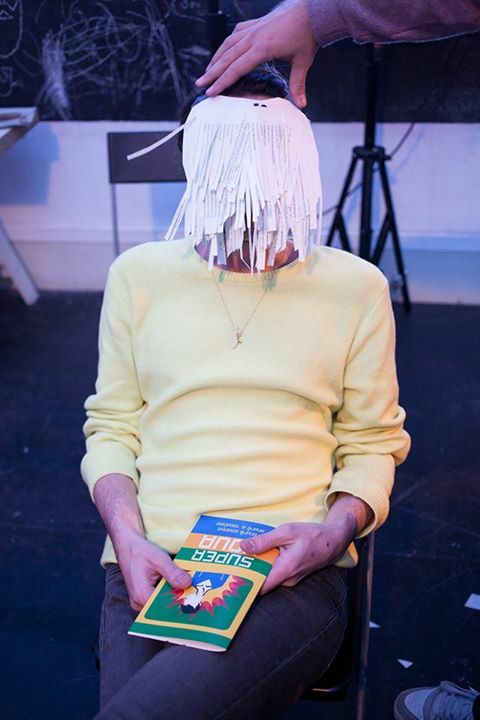 It will be shown on the event MANPOWER’14, a cultural event that will fill the commercial stores of Rua Poço dos Negros, in Lisbon, with exhibitions, performances and concerts. December 19th, from 19h till 24h.